In this month’s Radio “takeover”, Restart volunteers Ben Skidmore, Dave Lukes and Steve Cook proclaim “It’s MY Device!”: they talk about our right to repair and maintain our electronics, and about exciting fixing stories at repair events held in London for Earth Day. First, Dave introduces recent tech news, including Lenovo (owner of Motorola) preventing mobile users from installing another ROM (like an operating system for mobiles) on a recent smartphone. Next, they ask: how much do we own our devices? They talk about our right as consumers to repair our stuff. They discuss the restrictions to repair certain gadgets, which might not only be technical but also legal. There are initiatives pushing against this scenario, such as the US initiative of “Right to Repair”. They also discuss the case of John Deere’s repair monopoly over tractors, which has led farmers to demand access to repair their own vehicles. They also comment on the recent lawsuit which Apple lost in Norway against an independent repair shop, accused of violating their trademark by using aftermarket iPhone parts. 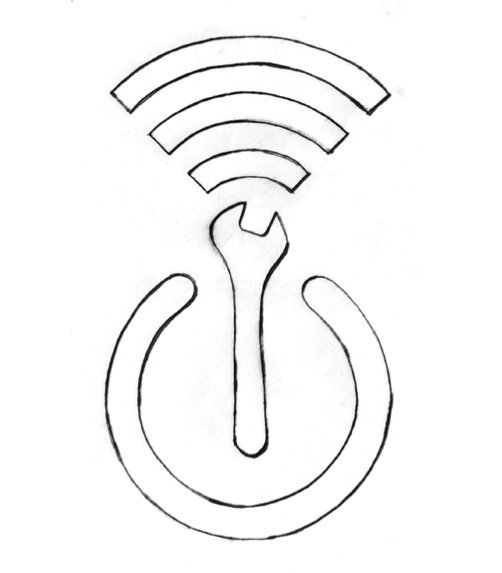 So, do we really own our devices if we are not allowed to fix them? Ben, Dave and Steve volunteer at our regular Restart Parties in London. They discuss recent events and comment on their favourite repairs. Dave’s pick was quite a particular one: a cat water fountain, which he helped fix in a Hackney Fixers event with a simple rubber band. “Presumably her cat is happy now”, he adds. Ben tells us about his experience with fixing a printer, and they all discuss their approach to repairing these often-hostile devices. Steve and Ben talk about the recent repair event at Crystal Palace, where they dealt for the first time with fixing a lawn mower. They also discuss the importance of improvisation when attempting a repair, and the use of commonplace objects such as paper clips or credit cards to tinker with gadgets.